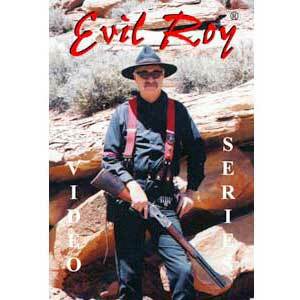 ***Evil Roy SIGNS the boxes of all Evil Roy handguns purchased from his website. You can only get his signature here!! !